Following this summer's mega-hack of infidelity dating site Ashley Madison, a searchable database appeared online, including the email addresses of the 32 million people who used the site. Ashley Madison's parent company faces several lawsuits, and its CEO resigned. But the site continues to operate -- now with 43 million members. Microsoft let the public take an early glance at Windows 10, so users could send in feedback and improve the new operating system before it debuted. 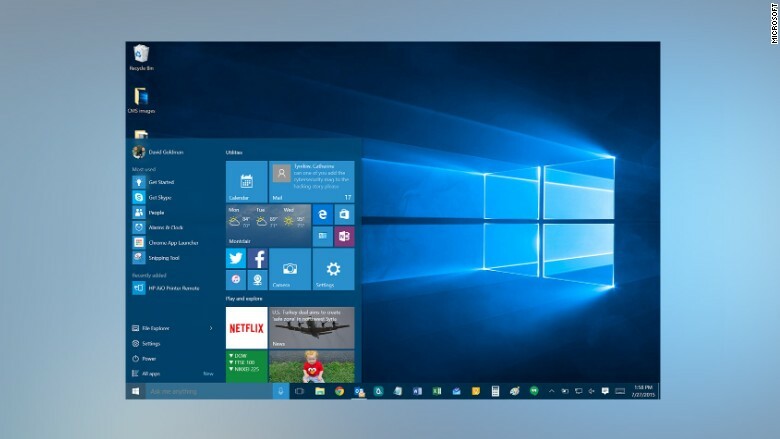 Windows 10 received positive reviews (including this one from CNNMoney). Since its July 29 debut, Windows 10 has been downloaded more than 110 million times, making it the fastest launch for any version of Windows in history. 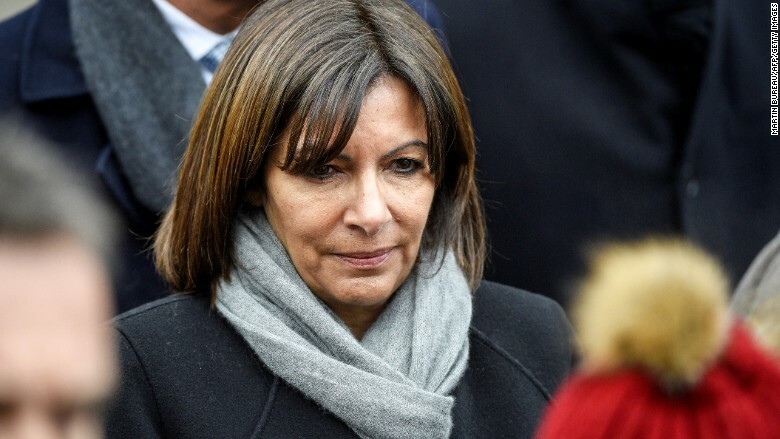 The mayor of Paris threatened to sue Fox News in January. She was irate that the network had said that there were several "no-go zones" in Paris for non-Muslims. At the time, Fox News host Bill O'Reilly predicted that that this "suit's going nowhere." There haven't been any new developments in many months, but it is the subject of an "ongoing investigation" by French officials. 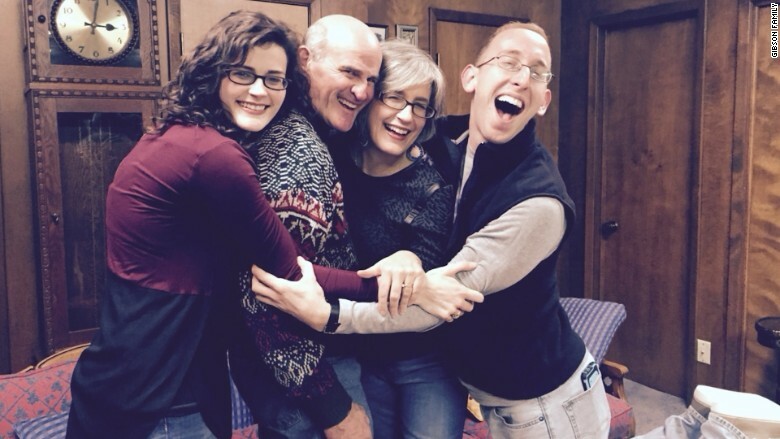 Pastor John Gibson committed suicide on August 24. The New Orleans Baptist Theological Seminary professor turned a gun on himself six days after hackers exposed the names of people who signed up for Ashley Madison -- and Gibson's name was on the list. In a heartbreaking exclusive interview with CNNMoney's Laurie Segall in September, Gibson's surviving family members said they would have forgiven him. 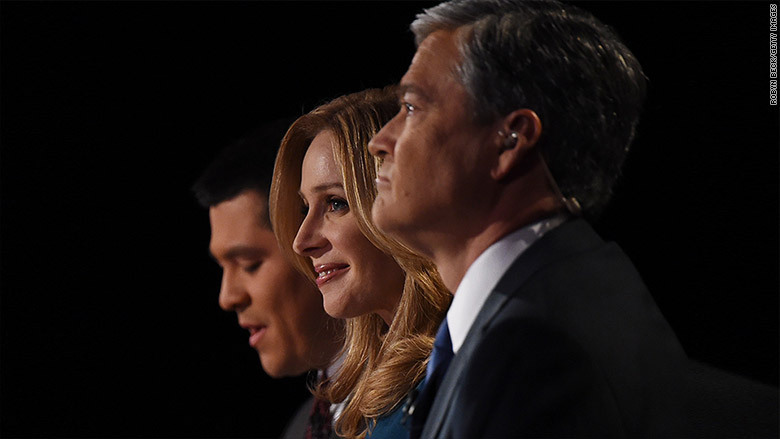 Following overwhelmingly negative reviews of its Republican presidential primary debate, CNBC staffers boarded a plane, poured some alcohol and fretted about what they viewed as a poor performance by the moderators, reported CNNMoney's Brian Stelter. After the CNBC debate, the Republican National Committee adjusted some of the ground rules for the future debates. The CNN Special Report, "All the Best, All the Worst 2015," airs Tuesday at 9 p.m. ET and looks at the best and worst stories in big news, politics, pop culture, sports and more. --CNNMoney's David Goldman and Aurelio Kim contributed to this report.